The Cadillac Escalade hasn’t changed much since 2014, but big changes are on the horizon. A redesigned Escalade is in the works for 2020 and spy photographers have already snapped photos of its corporate cousin, the Chevrolet Suburban. Cadillac has been tight-lipped about the model, but a new report is indicating the SUV could be offered with three different powertrains. While nothing is official, Cadillac Society says “sources familiar with future Cadillac product plans” have told them the redesigned model will have three different engine options. 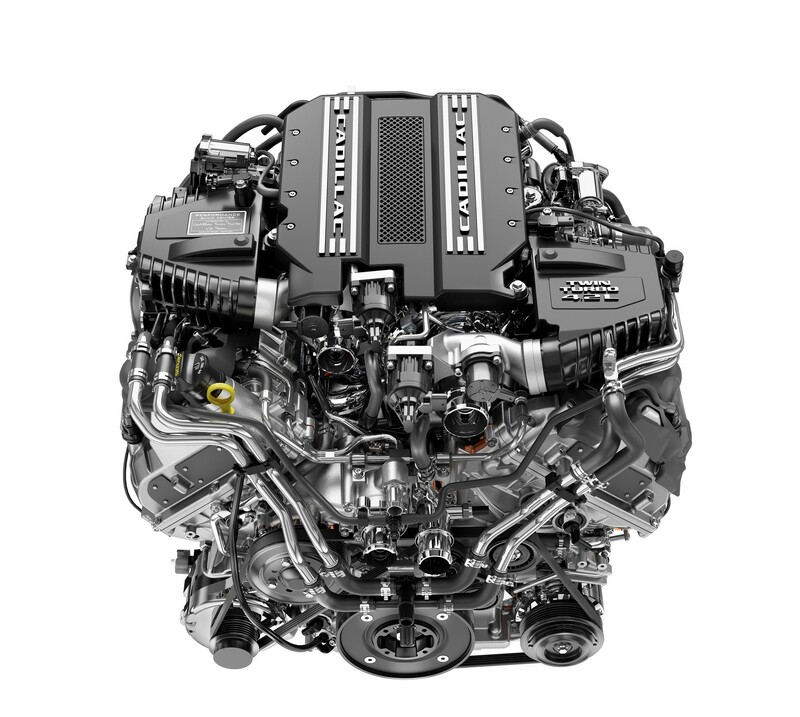 The insiders didn’t say which engines to expect, but the current Escalade is offered exclusively with a 6.2-liter V8 that produces 420 hp (313 kW / 425 PS) and 460 lb-ft (623 Nm) of torque. Cadillac isn’t talking, but the 2019 Chevrolet Silverado and GMC Sierra give us some clues. Both trucks will be offered with the 6.2-liter V8 that, once again, produces 420 hp (313 kW / 425 PS) and 460 lb-ft (623 Nm) of torque. 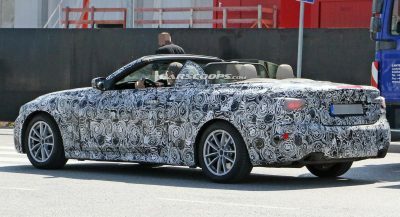 The other two engines remain a mystery, but the publication speculates the model could be offered with the twin-turbo 4.2-liter V8 that recently debuted in the 2019 CT6. The engine produces an estimated 500 hp (373 kW / 507 PS) and 553 lb-ft (750 Nm) of torque in base form, while the V-Sport variant has 550 hp (410 kW / 557 PS) and 627 lb-ft (850 Nm) of torque. Those numbers are a substantial improvement over the 6.2-liter V8 and it’s believed the high-performance engine could be used in either an Escalade-V or V-Sport. The third powertrain option remains a bit more mysterious, but it could be a plug-in hybrid unit. Regardless of what’s under the hood, the 2020 Escalade should have a more comfortable ride thanks to its new independent rear suspension. The change could also make the model more user friendly as reports have suggested the switch will allow the bling mobile to have fold-flat rear seats. – base model Escalade: 4.2L V8 w/ 500 hp & 553 lb. ft.
– Escalade V-Sport: 4.2L V8 w/ 550 hp & 627 lb. ft. 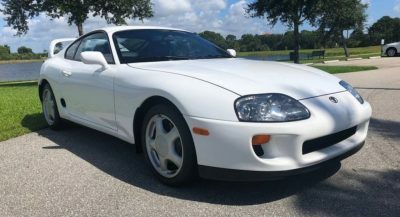 I think if they kept the base engine at the same stats as the outgoing model, they likely would lose some of the “wow” factor by potentially increasing to the new 4.2L V8 – also that engine seems awesome so might as well use it as much as possible? It’s going to take everything GM has to make this truck stand out among all the new competition. The new Mercedes GLS and BMW X7 are going to make it hard for GM to continue to sell this gilded Chevy at ridiculous Cadillac prices. 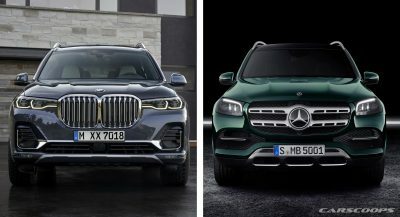 I *think* they can topped the new Navigator, but the Germans not so much. Get rid of that pushrod crap engine and go with the new V8 from the CT6 V Sport. Of course there should be an all out V version of this. Main thing is the exterior design and even more importantly the interior has to be stunning. The current one is cheap crap right out of a Chevy for half the price. escalade v series is cool. The current model doesn’t even have IRS!? Far out, Americans really do not like sophistication eh? Give it that huge Duramax V8 diesel from the Silverado! More power and torque the better to go against the Range Rover SVR and ultra luxury Bentleys and Rolls Royces! They need a better interior. I prefer the Navigator’s interior – much more elegant. I’ve seen a rendering of the outside and I hope it’s true. 2012, 2013 hybrids were the best looking escalades. The current designs are like something Homer Simpson built. Gaudy, bulky, chromed on the grill looks faded. I will never buy this current design. 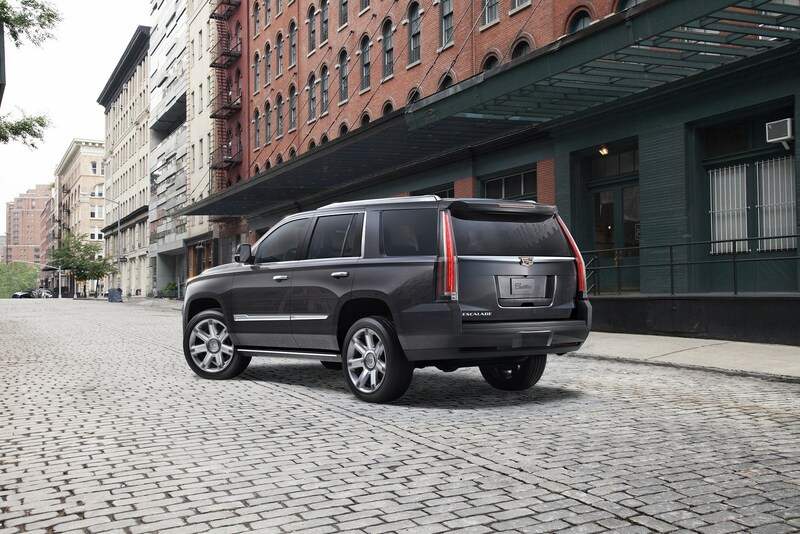 About time that Escalade-V is arriving. As long as this model continues to be a gussies up chevy tahoe, it wont matter what engines get introduced. This model has tough competition heading its way, and the navigator has passed it by a long margin. Cadillac needs to tune a modular model from its current lineup instead of continuing to ride on outdated body on frame platforms. Leave that to the GMC Yukon and tahoe. Do something special.